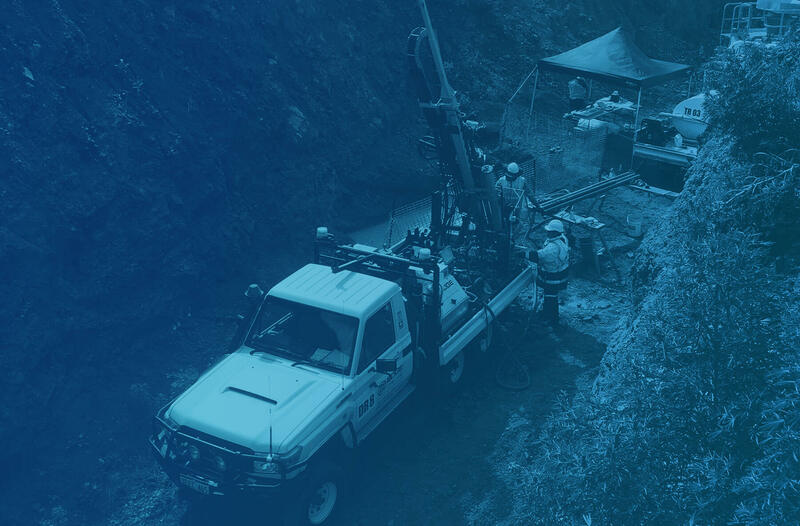 Edge Drilling undertakes environmental and geotechnical drilling programs across industries throughout Western Australia, as well as working directly with mining companies and infrastructure providers. Edge Drilling considers the well-being of all staff in the workplace as fundamental and paramount to our business success. The directors and workforce are fully committed to the effective management of Health and Safety issues in all operations. We constantly strive to deliver the most efficient and cost effective solutions across all of our projects. Our experience and equipment combine to complete projects safely, on time and on budget with a commitment to minimising environmental impact. Edge Drilling is committed to providing first class, environmentally conscience drilling services through our skilled employees, modern equipment, and implementation of effective OHS and HSE Management Plans. Our Company also is presently working towards Development of an ISO 9001 Quality Management Plan. Edge Drilling can also offer service locations. All Staff are highly qualified w/ Drilling Operations Cert 2 or Cert 3, first Aid Certificates, Working At Heights, 4WD Training, Fire Extinguisher Training, White Cards, and other relevant site requirement certificates. Our fleet includes a track mounted Drill Rig and land cruiser based Drill Rigs. The Rigs are compact but powerful drilling rigs and are able to complete projects in areas difficult to reach or work in, for example under power lines, between obstacles and in confined spaces – we’re tight access specialists.